This is a version of La Trappe Tripel, malty sweet with citrus with a mild orange finish. This beer can age up to a year. This is a simple extract recipe with only a few ingredients. Prime & Bottle or Keg for another 3-4 weeks or age for up to a year. Where do you get most of your ingredients from..online store, etc. What was your starting gravity and final gravity? thank you for publishing this recipe, it was very helpful. 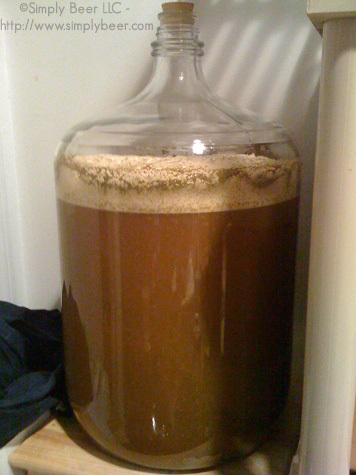 I just brewed something like it this weekend. my starting gravity was a little off of that (1.064). I altered the recipe some, I used caramunich I rather than caravienne I also used East Kent Goldings rather than Styrian Goldings and White Labs Belgian ale yeast.